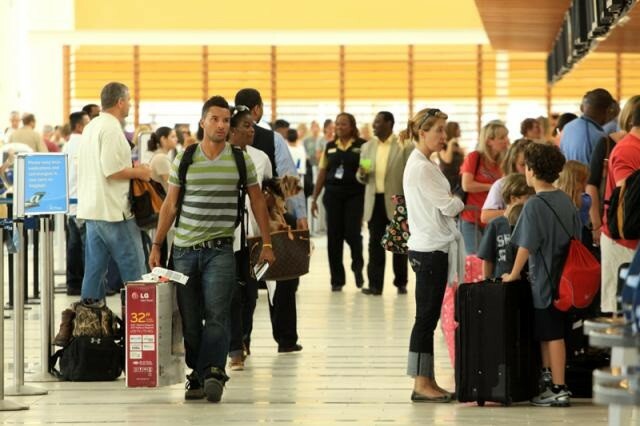 The busy holiday travel season is well underway at Lynden Pindling International Airport (LPIA). Officials anticipate an estimated 85,000 passengers will move through the airport’s facilities between mid-December and New Year’s Day. 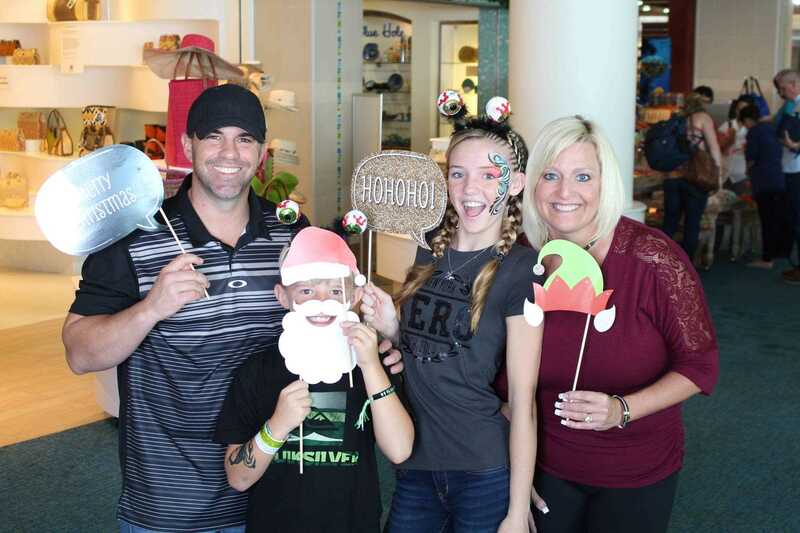 This weekend, figures are ramping up with passenger projections for US Departures nearing 9,000 and more than 16,500 international arrivals between Friday December 16 and Sunday December 18. With anticipated heavy traffic in and around the terminals, Jan Knowles, Vice President of Marketing & Communications at Nassau Airport Development Company (NAD), encourages travelers to pack some patience and plan ahead when flying to or from Nassau/Paradise Island. Technology like Automated Passport Control (APC) kiosks in US Customs, an Electronic Boarding Pass (EBP) system for check-in via mobile devices and electronic call-up features in Bahamas Immigration and Bahamas Customs reduce overall wait times for travelers. 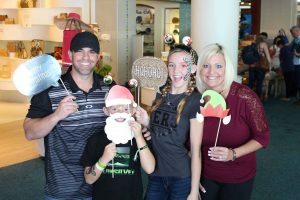 To break up the monotony and add some holiday cheer, officials incorporated a robust holiday experience program complete with live entertainment, caricaturists, face-painting, in terminal games, shopping specials and visits from Santa. Confirm travel details in advance. Several days before your flight, check your reservation, determine baggage specifications and see what your airline offers for onboard service. Give yourself ample time. Anticipate extra hustle and bustle at the airport. Check-in at least three (3) hours early for US-bound flights and two (2) hours early for International departure flights. This gives you ample time to clear security and head to your gate area with time to shop, dine, relax and enjoy airport amenities. Get mobile! Many airlines offer passengers the option of online check-in and mobile boarding passes. Download all relevant apps and electronic travel documents before you leave for the airport. Choose to travel outside of the peak departure times. Early morning and evening flights are considered off-peak. Pack wisely. Restrictions still apply for liquids, aerosols and gels so remember the 3-1-1 rule: 3.4 ounces or less per container for liquids, gels or aerosols; packed in 1 quart-sized clear plastic zip-top bag; limit of 1 bag per passenger. Stay Connected—Check the airport website www.nassaulpia.com for the latest updates on flight schedules and information on parking, in terminal services or new security regulations and procedures. Connect with LPIA on social media at www.facebook.com/NassauAirport and on Twitter and Instagram @nassau_airport. Also, be sure to follow your individual airline carriers on social media for more specific flight details. Use Your Time In Terminal Wisely– Forgot someone on your list? Pick up last-minute gift items, a snack or magazine at one of our airport stores. Use free airport Wi-Fi to send emails or relax in one of two travel lounges at LPIA.